For professional grouting, we know you need the right equipment and accessories to do the job properly. 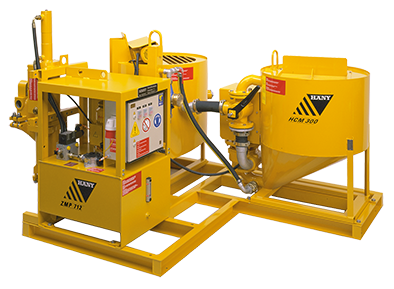 Here at Markham (Sheffield) Ltd. we offer a wide range of products from leading manufacturers at value for money prices. 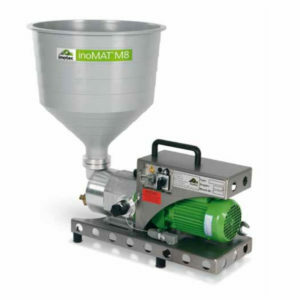 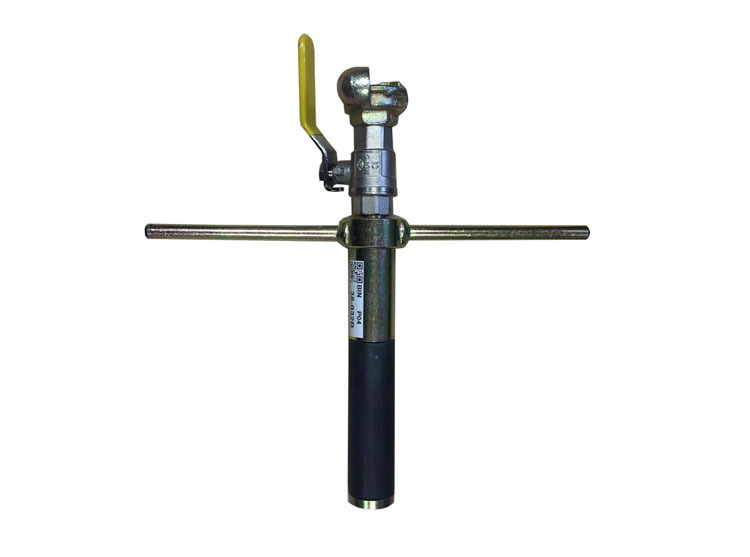 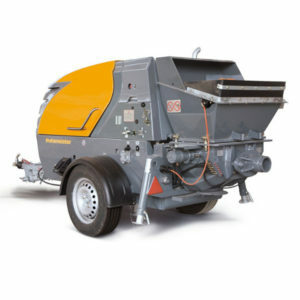 For the mixing and / or pumping of grout for various applications such as wall stabilising, tunnel lining, water proofing, void filling, ground consolidation etc. 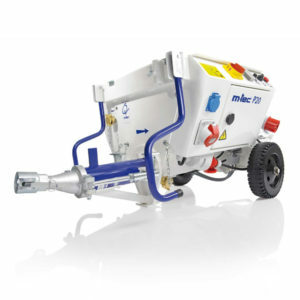 Good grouting is the key to ensuring your tiled surfaces are sealed, water-resistant and look professional. 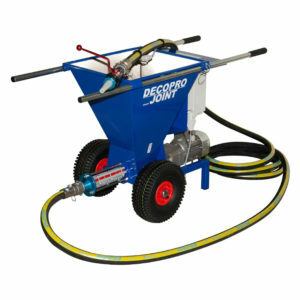 Grout is generally a mixture of water, cement, and sand and is employed in pressure grouting, embedding rebar in masonry walls, connecting sections of pre-cast concrete, filling voids, and sealing joints such as those between tiles. 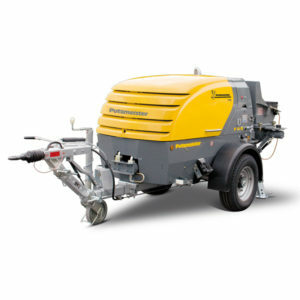 To do this professionally we know you need the right equipment and accessories to do the job properly. 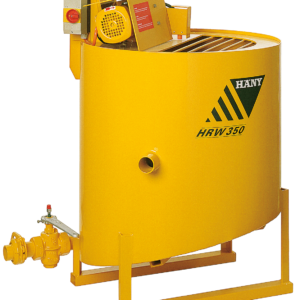 We offer a wide range of products from leading manufacturers at value for money prices. 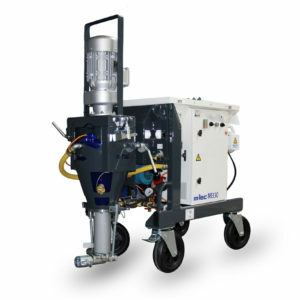 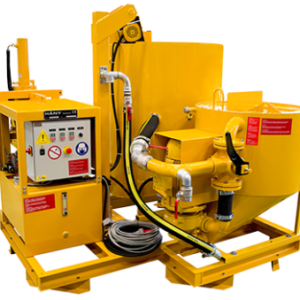 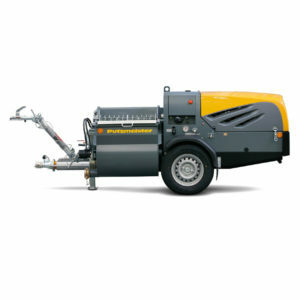 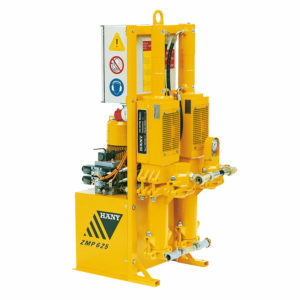 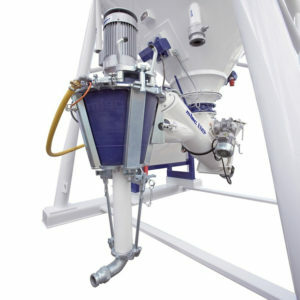 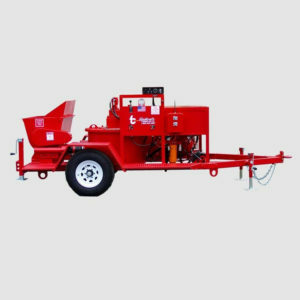 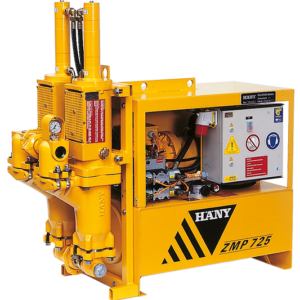 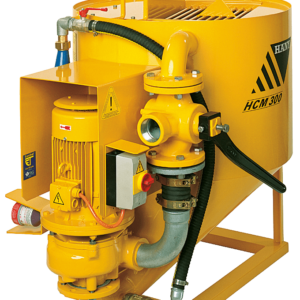 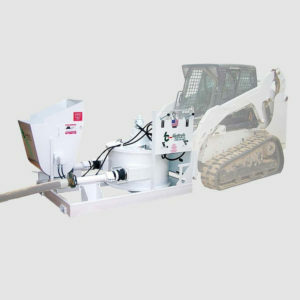 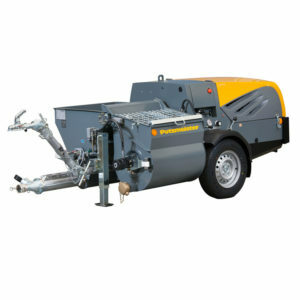 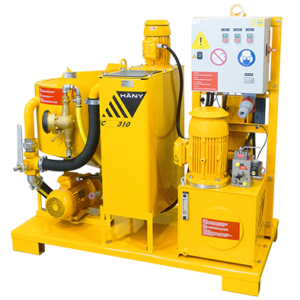 Grout Mixing and Pumping Machines for the mixing and / or pumping of grout for various applications such as wall stabilising, tunnel lining, water proofing, void filling, ground consolidation, bearing seating, column base plates, machine bases, grout anchors, foundation jacking, slurry grouting amongst just a few.